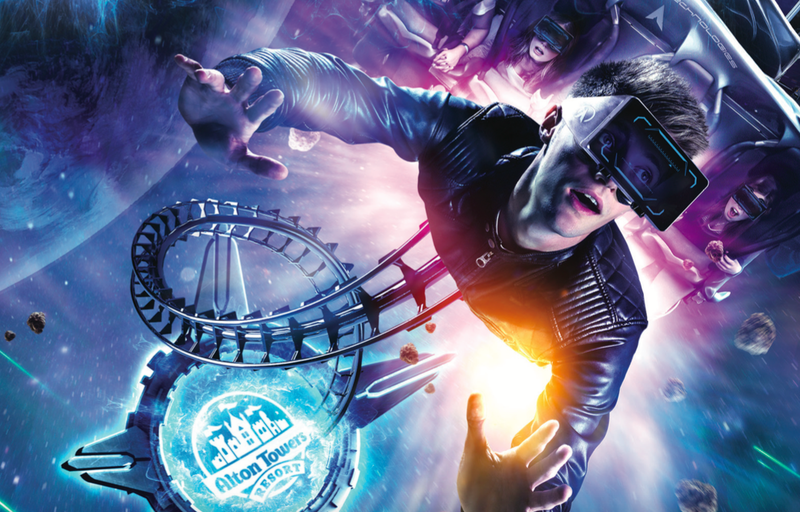 My only real take on this is Galactica at Alton Towers and maybe in a similar way, Derren Brown’s Ghost Train at Thorpe Park, but I just don’t like the idea of wearing a virtual reality headset. As a glasses wearer, it’s a pain in the arse! I understand that with the way technology is advancing so much these days, it’s nice to try out new ideas BUT why not just keep the two things separate? With regards to Galactica, I really enjoyed Air. I have a soft spot for B&M flying coasters and yet it was decided to add VR to what was a throughput machine. Now, there is long waiting times and the faff of the VR headsets – cleaning them etc. It’s a pain in the arse. 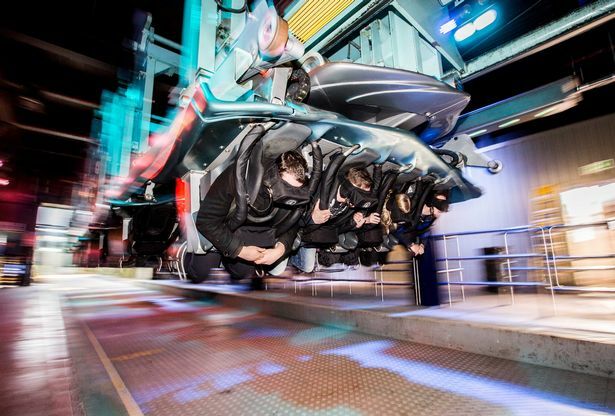 I have experienced the VR on Galactica, and as much as it is impressive they turned it into a space theme, I don’t like the fact they have ruined a practically good coaster to begin with. I miss Air! I’m probably in the minority that really like the ride. Okay, it’s nothing thrilling or intense but it doesn’t need to be – other B&M coaster types can do that for you, look at Nemesis that’s next door! It was designed to give you that flying feeling, a chilled out ride experience. The VR takes that feeling away from you – it’s a gimmick. As a personal opinion, I don’t like gimmicks unless they really do work the ride. Galactica, I’m sorry, is one big gimmick. I like that you have the option to ride without the VR headset, and after my first experience of Galactica, I have since ridden without VR. I enjoy the coaster as it is and nothing is going to change that. Maybe the only positive addition with Galactica is the portal. Don’t get me wrong, the way it is lit up at night is impressive – doesn’t change the ride experience though. I’m waiting for the day when the VR gets taken away. You don’t need VR on a coaster to make it better. Big bosses, stop ruining perfectly good rollercoasters with it!